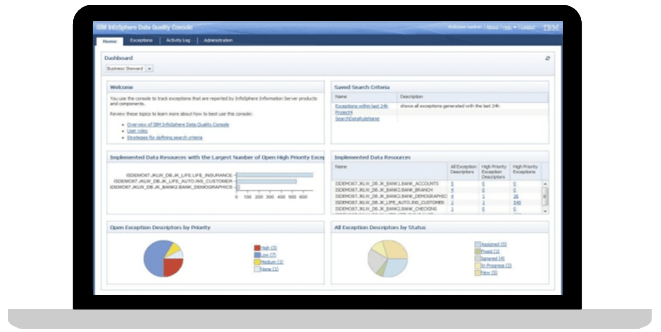 ﻿﻿﻿Why IBM InfoSphere Information Server? IBM InfoSphere® Information Server is a market-leading data integration platform which includes a family of products that enable you to understand, cleanse, monitor, transform and deliver data, and to collaborate to bridge the gap between business and IT. InfoSphere Information Server provides massively parallel processing (MPP) capabilities to deliver a highly scalable and flexible integration platform that handles all data volumes, big and small. 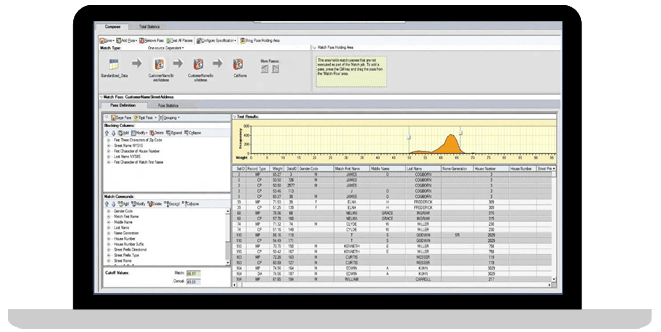 InfoSphere Information Server provides you with the ability to flexibly meet your unique information integration requirements — from data integration to data quality and data governance — to deliver trusted information to your mission-critical business initiatives (such as big data and analytics, data warehouse modernization, master data management and point-of-impact analytics). With a powerful, scalable extract, transform, load (ETL) platform, get flexible and near real-time integration of all types of data, deployable on premises or in the cloud. Use a standardized approach to discover your IT assets and define a common business language for your data. 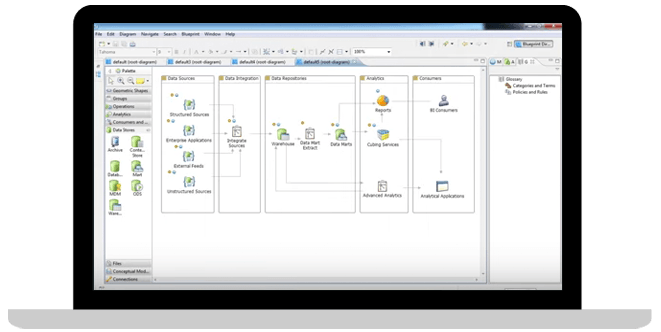 Get a better understanding of current data assets, while improving integration with related products. Derive more meaning from your enterprise data through integrated rules analysis on a scalable platform that supports heterogeneous data. Be better able to understand, cleanse, transform, monitor and deliver trustworthy and context-rich information. 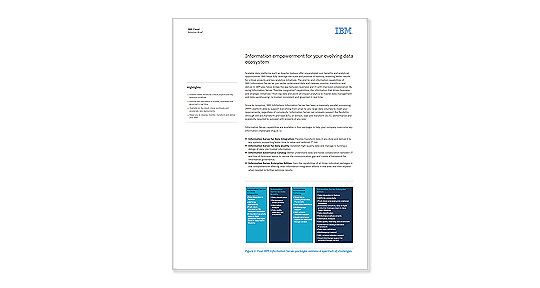 Leverage capabilities to continuously cleanse data and monitor data quality, helping turn data into trusted information. Benefit from the same powerful and scalable ETL, data-quality and information-governance capabilities found in our on-premises deployment. 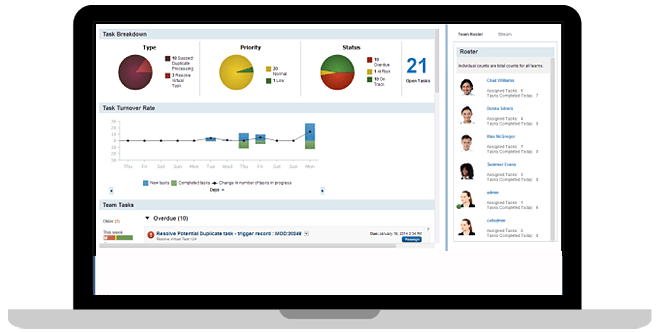 Get end-to-end information-integration capabilities to help you understand, govern, create, maintain, transform and deliver quality data. A highly scalable data-integration tool for designing, developing and running jobs that move and transform data on premises and on the cloud. Through flexible integration, the information that drives business and strategic initiatives is trusted, consistent and governed in real time. 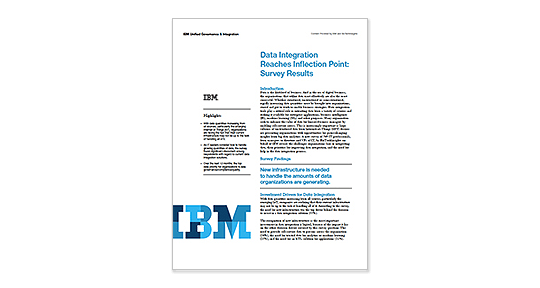 Organizations weigh in on their most common data-integration challenges. 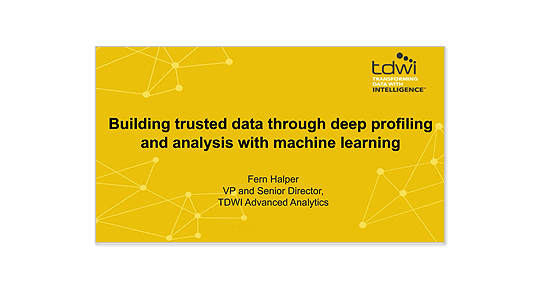 Find out how IBM is helping to ensure better data outcomes, using deep profiling and analysis with machine learning.